Talk about a B-List movie for B-Listers! 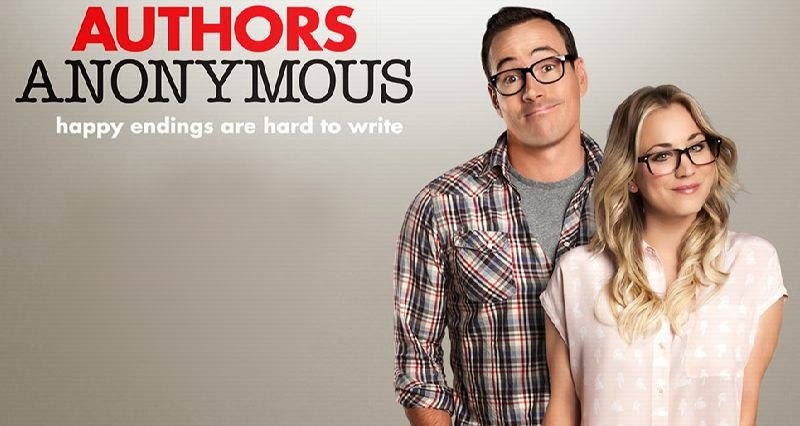 The movie's main character is Chris Klein, who hasn't been seen in a movie since American Reunion (and before that, what, American Wedding?). Teri Polo "stars" in a cheesy ABC Family show called The Fosters (which continues to hype the fact that it is produced by JLo, which should tell you something) and Dennis Farina will probably be best remembered as a one and a half season character on Law & Order. At this point, you might try to argue that Kaley Cuoco of The Big Bang Theory is somehow an A-Lister, but let's not kid ourselves - she's working the Hall Pass effect by appearing to be a star only because she's surrounded by the likes of Johnny Galecki and Jim Parsons on that show. Even the style of this movie, shot as a "mocumentary," seems like it was a B-version of Christopher Guest's work. That being said, the movie is mildly entertaining, but definitely not for the masses. The whole premise of "friends" pretending to be nice to one another while simultaneously trying to one-up each other evokes an image of Mean Girls, which is funny in and of itself. Except that Lindsey Lohan would have made this movie wayyyy more fetch. And Teri Polo is no Regina George. But I have to wonder what it is about Hollywood writers and glasses. Half the time they're slapping them on decent looking girls to pretend they're ugly (a la She's All That); the other half the time they think putting on a pair of specs suddenly makes the wearer look smart. Having spent half my life wearing glasses, I can assure you that wearing them never altered my appearance so much that someone couldn't tell if I was attractive or not until I took them off, nor did they make anyone suspect my IQ had just jumped 50 points. Final word: Waiting for Guffman for writers.